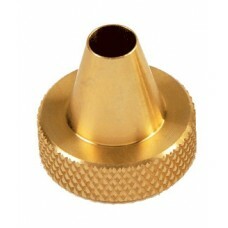 Air Rifle Maintenance Center.Easy to use collapsible rifle stand is designed for quick assembly/disa.. 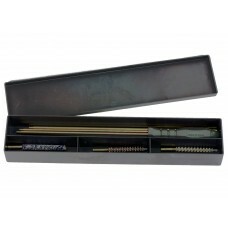 Cleaning kit in box for .30 caliber guns. 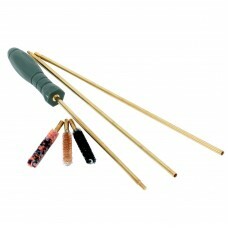 Cleaning kit with 3 pieces brass rod.Cleaning kit in plastic box composed by a three pieces cleaning.. 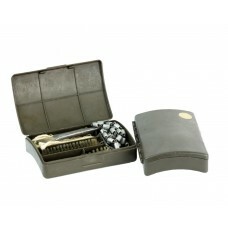 Cleaning kit in box for 12 ga shotgun. 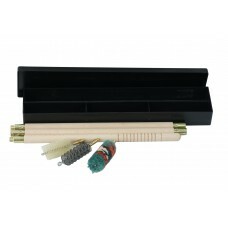 Cleaning kit with 3 pieces wooden rod.Cleaning kit in plastic box composed by a three pieces cleanin.. 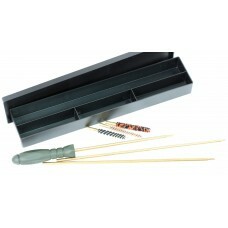 Cleaning kit in box for 4,5 caliber guns. 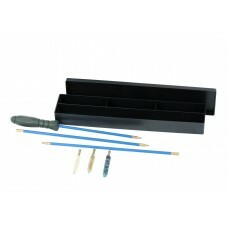 Cleaning kit in box for 6,5 caliber guns. 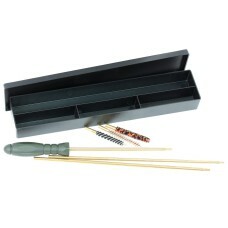 Cleaning kit in box for 8 caliber guns. 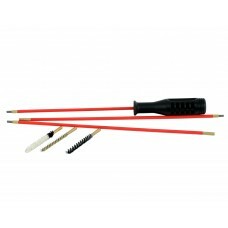 Cleaning kit in sachet for 4,5 caliber guns. Cleaning kit with 3 pieces metal rod.Cleaning kit in transparent sachet composed by a three pieces c.. 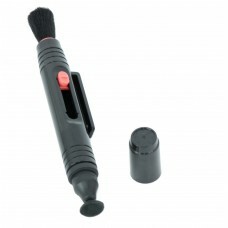 Cleaning kit in sachet for 8 caliber guns. Cleaning kit with 3 pieces brass rod.Cleaning kit in transparent sachet composed by a three pieces c..
IOSSO Metal Polish Cream 50 ml. IOSSO Metal Polish Cream 50 ml. 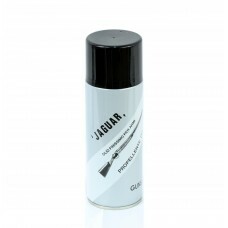 New formula recommended for use on brass, copper, chrome, stain..
Gun-oil spray Jaguar 300 ml.Oil of excellent quality that guarantees the lubrication and protection ..
Shooter's Choice - Lead remover 118 ml. 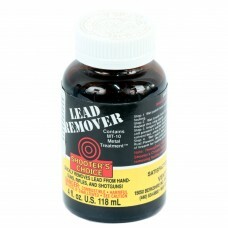 Shooter's Choice - Lead remover 118 ml.This product strips lead deposits from rifle, handgun and sho.. 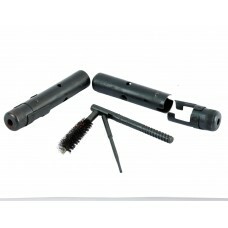 Original soviet SKS Buttstock cleaning kit.Buttstock cleaning kit for Simonov SKS rifle. F..